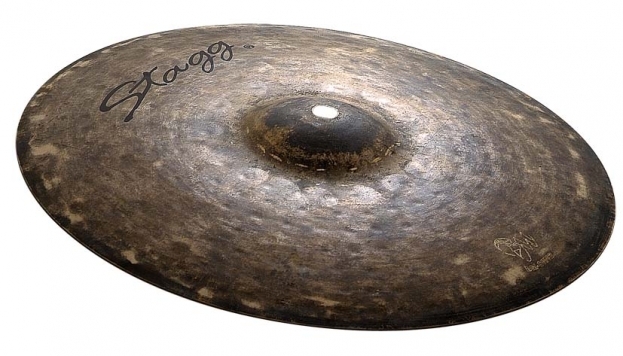 Each Stagg cymbal is the result of years of skill and dedication passed from one generation to the next; a genuinely handmade cymbal worthy of the greatest performances. 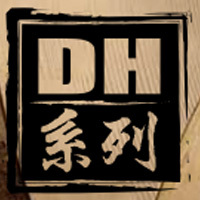 Affordability without compromise. 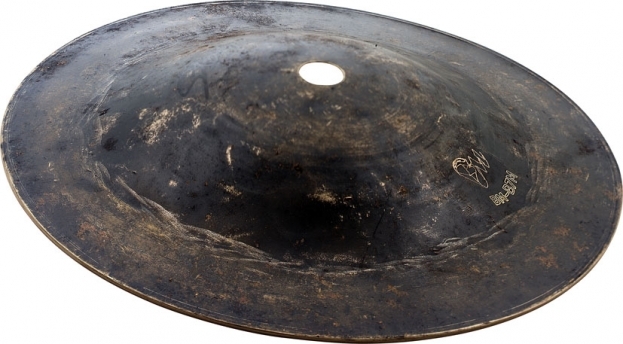 Authentic hand-hammered, classically cast cymbals at a price within reach of all drummers. 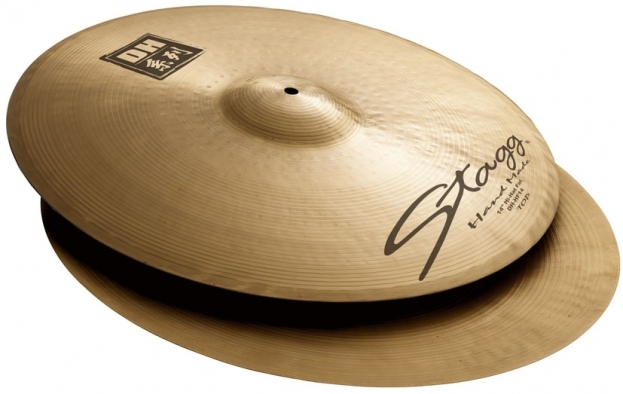 Stagg's DH (or dual-hammered) series consists of highly versatile professional cymbals for the most demanding players. 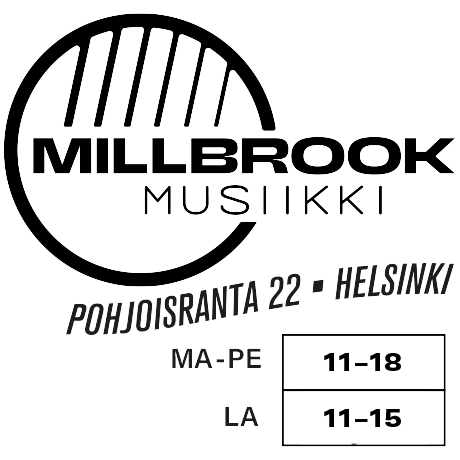 Dynamic overtones, optimal projection and character. 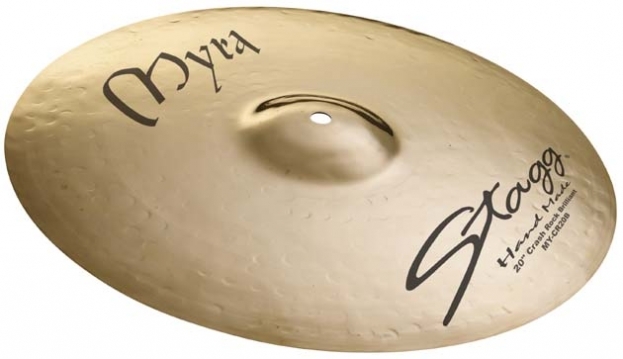 Reminiscent of older Turkish models, Classic Series cymbals are noted for a fast response, generating superb low frequencies. 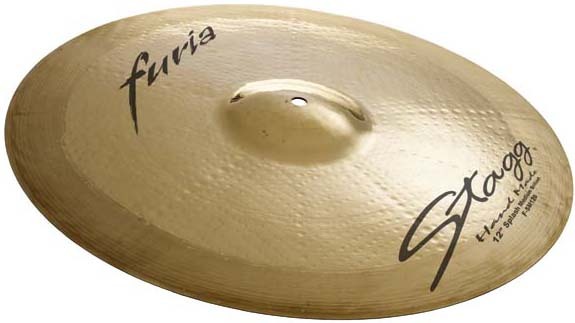 The distinctive Furia two-toned surface, obtained by a pinpoint lathing process applied to the outer edge, allows for true sounds, inspired by nature. 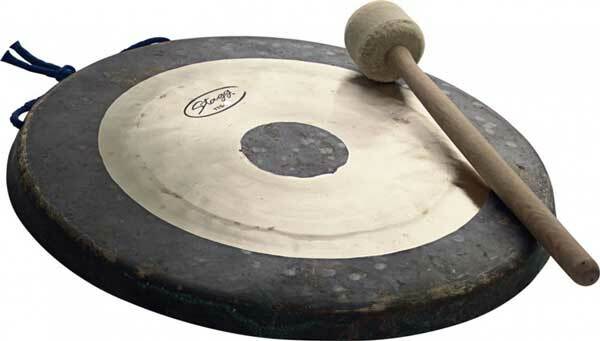 A cymbal tailor-made for the musically demanding modern rock drummer. Myras are created to make you sound your best, slashing through even the densest mix. 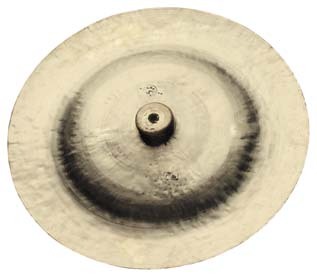 The BLACK METAL series represents a departure from the core Stagg cymbal sound. It focuses instead on a dry, mid-scooped response, with a strong accent on the low end harmonics, resulting in a sound as dark as its look! Highly recommended for the new breed of metal drummers. Designed with the discerning old-school player in mind, Stagg's Vintage Bronze Series cymbals offer an even response across the harmonic spectrum, with a slight emphasis on the lows. The resulting sound can be characterised as warm, dense and just the right side of dark, blending beautifully into any rock or jazz setting. T stands for traditional - an authentic range of gongs and Chines cymbals employing the centuries-old tradition of Chinese craftsmanship. Often imitated, never duplicated.